Find all things Evident: case studies, blog posts, white papers, press releases, webinars, and more. Highlights from company news, articles, videos and blog posts. Knowledge and information straight from industry experts. Learn more about how we have helped solve real business challenges. 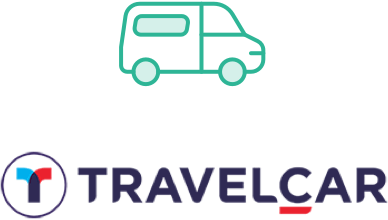 See how TravelCar works with us to verify identities efficiently and streamline their onboarding process. 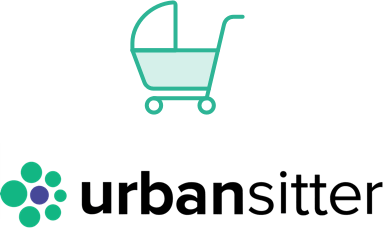 See how we are helping Urbansitter improve their community of parents and babysitters experience.